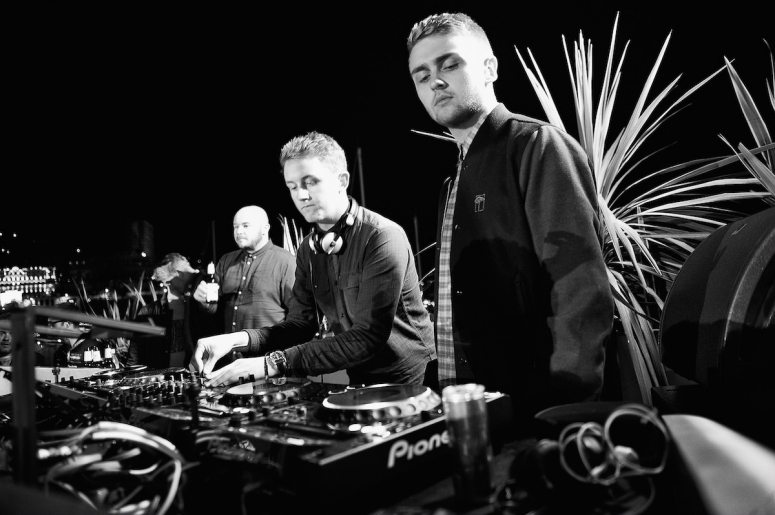 Brothers Howard and Guy Lawrence make up the electronic/dance duo Disclosure. 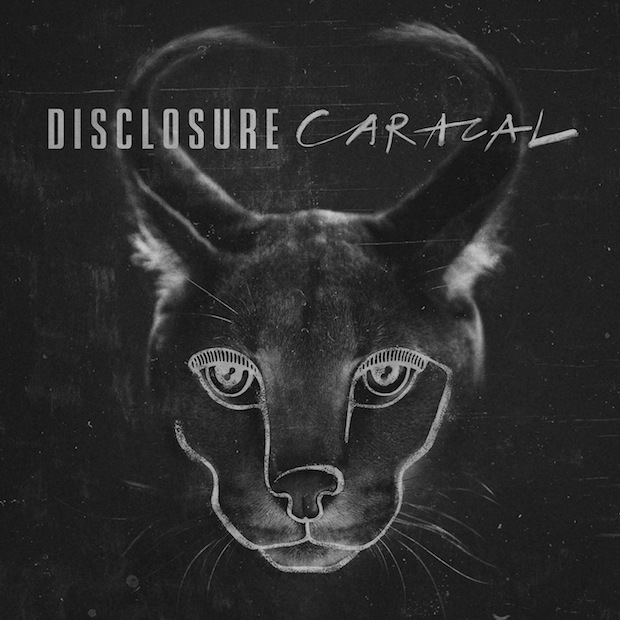 Their sophomore album, Caracal, was released this past Friday. 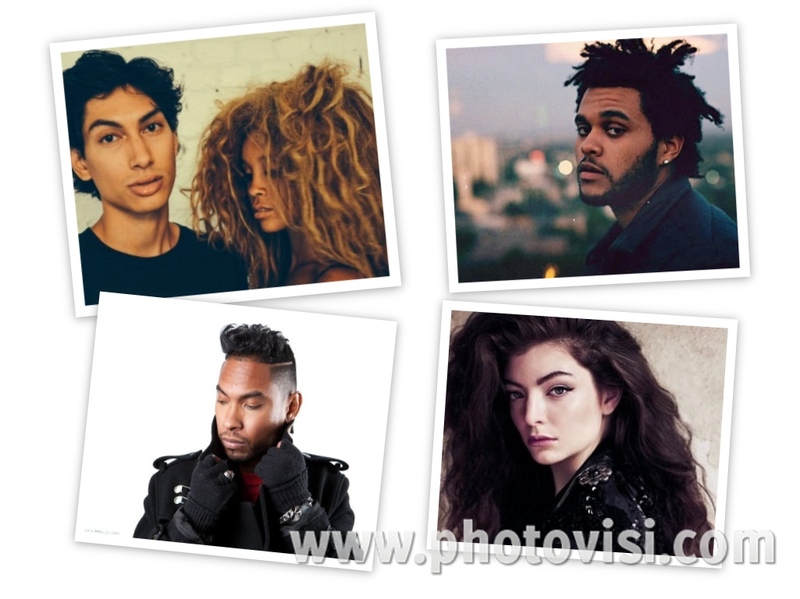 Featuring collaborations with some of the best voices in music today like, Lion Babe, Lorde, Miguel, The Weeknd, and the English King himself, Sam Smith. The album is an eclectic art concept from start to finish. I have spent days listening to every single song off the album and I have fallen in love with every single one. These guys go beyond the dance genre into some serious technical skill. Each song is almost reminiscent of a 70’s groovy sound illuminated by pulsating drum and bass beats. Every chorus is magnified by poetic lyrics and impeccable vocals. Where’s your superego? You let your head grow, I tried to let you know,” guide this song to be powerful and sassy. Singles like, “Omen”, “Holding On”, and “Willing & Able” all capture the soul elements that sometimes get lost in dance and electronic music. When I heard each one of these singles, I became addicted, because no one else is doing this type of music. Disclosure has this ability to evoke so much emotion in each song; something very uncommon in this genre. Vocals are always executed brilliantly and echo the production flawlessly. Big concepts are lining this album from top to bottom. “Moving Mountains” is an easy-going chill electronic tune until you reach the 3:50 mark where the song takes a subtle turn into hip-hop while still keeping the captivating angel-like vocals. It’s so incredible you can’t help but listen to it over and over. While, “Good Intentions” led by R&B crooner Miguel (you guys know how much I adore this man…), picks up right where Miguel left off on his album Wildheart. “Intentions” mimics everything you would hear in a standard Miguel song; dope electronics, an incredible consistent beat, and sultry vocals to no end. Lyrics like, “But I’m not perfect the way you’re perfect, and though it hurts, yeah, it hurts to say goodbye, I know I let you down…” make this song the perfect “I’m sorry”. 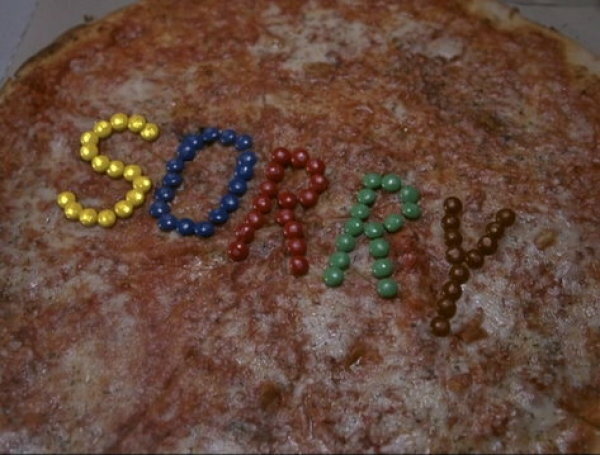 Or, you could just make a skittles pizza like Mia Thermopolis. I couldn’t be more amazed by Caracal. It is stuffed with one of a kind musical content that more people need to appreciate.